It’s 10 years since Washington took over Fannie Mae and Freddie Mac, injecting $187 bln to render them undead. Reforms have not touched the supposedly temporary fix. A functioning home-loan market, revenue for the Treasury and inertia suggest taxpayers may be stuck with them. 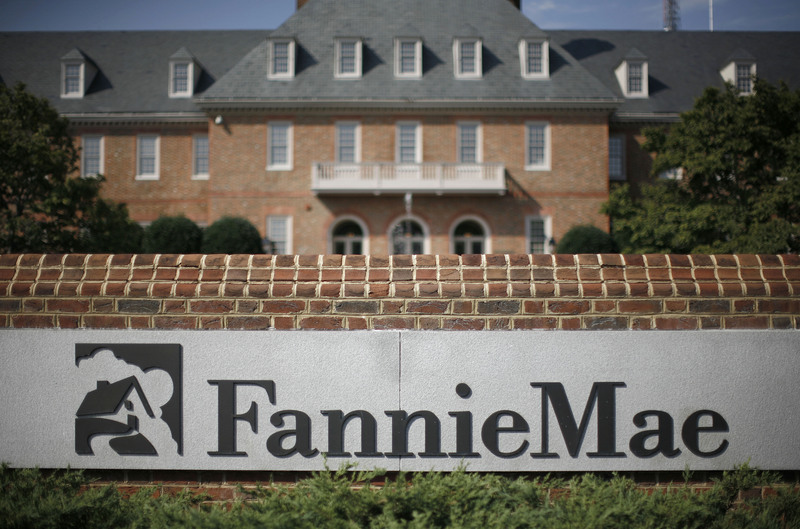 The headquarters of mortgage lender Fannie Mae is shown in Washington September 8, 2008. Cost of turning the GSEs into real banks: $200bn? The U.S. government took over mortgage-finance groups Fannie Mae and Freddie Mac on Sept. 6, 2008, placing them in conservatorship under a new regulator, the Federal Housing Finance Agency, and allowing the Treasury to provide funds to the government-sponsored enterprises to prevent their net worth falling below zero. Following conservatorship, the federal government took control over 79.9 percent of the GSEs’ common stock. The two companies subsequently sold $187 billion of preferred stock to the U.S. Treasury. Prior to the financial crisis, the two groups – formally known as the Federal National Mortgage Association and the Federal Home Loan Mortgage Corporation – paired a government-mandated role facilitating the secondary mortgage market with a for-profit business model and publicly traded stock. Their regulator, the FHFA, directed delisting of their stocks from the New York Stock Exchange in 2010. As at the end of 2017, Fannie and Freddie had paid the Treasury a cumulative $279 billion in dividends on its preferred-stock holdings.